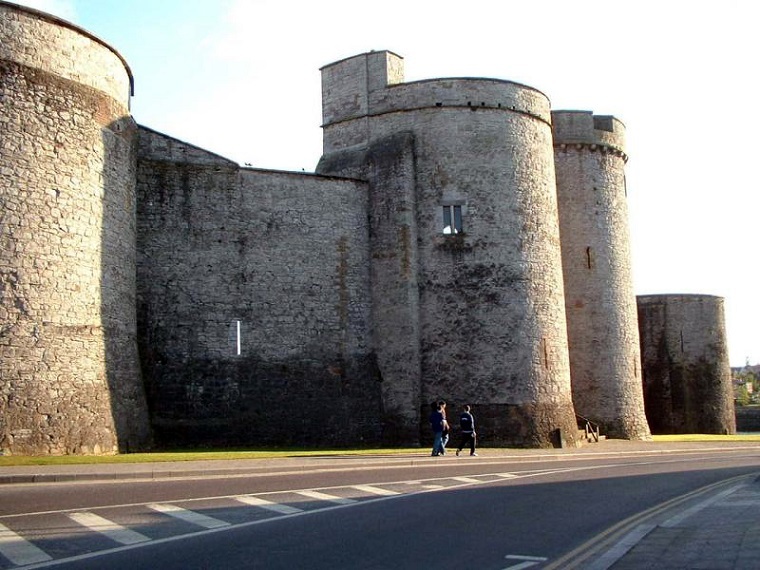 Limerick city is located in the mid-west region in the province of Munster. The city is built on several curves and islands of the Shannon river. Limerick is the third most populous city in the state of Ireland. Below are a series of videos taken while walking around Limerick city. Part 1 – Athlunkard Street, Sir. Harry’s Mall, St. Mary’s Church, Aherns Row, Sheep Street. Part 2 – Athlunkard Street, Bridge Street, Mary Street, St. Mary’s Cathedral. Part 3 – Bridge Street, St. Mary’s Cathedral, George’s Quay, Matthew Bridge, Charlotte’s Quay, Bank Place, Rutland Street. Part 4 – Rutland Street, Patrick Street, Francis Street, Arthur’s Quay, O’Connell Street. Part 5 – Patrick Street, Denmark Street, O’Connell Street, Cruise’s Street.